Forums » Community Help Center » Community Issues and Suggestions » How to get waveforms to show on timeline?! Latest post Wed, Aug 15 2018 10:07 AM by Amy-Rose. 4 replies. 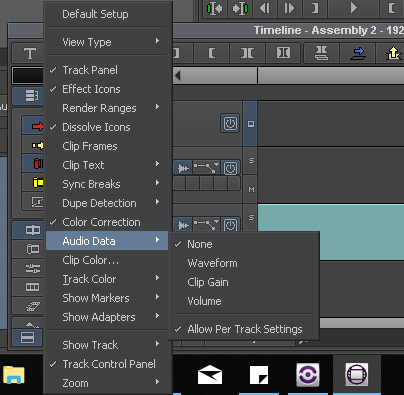 How to get waveforms to show on timeline?! Hi, I'm new to Avid Media Composer First, but not to editing (I have decent experince with Premiere Pro). 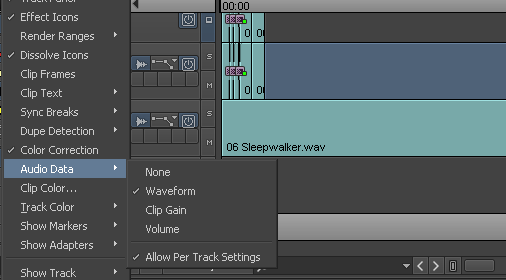 Re: How to get waveforms to show on timeline?! The video Tutorial is for Media Composer big brother of MCFirst slight different settings. Go to FAST MENU>AUDIO DATA>check waveform. Is there a another way? What happened when you click the word "waveform" just below the NONE? AVID tells me every time I start it up that I need QuickTime for everything to work properly, could the fact I don't have it be the reason why this isn't working?